Trade shows are often great experiences, though at first glance, they can appear intimidating. You’re setting yourself up against a lot of competitors and trying to win over customers while also learning about your industry and business. Knowing how to effectively promote your brand and involve guests requires skill and a good-looking setup. At SpeedPro Imaging Greensboro, our team is skilled and knowledgeable in marketing, design and business to give you a competitive edge in the formation of your trade show display booth and backdrop. We will assist you in identifying the key selling points of your company and the best ways to use them to connect with potential customers. If your organization is situated in Greensboro or the surrounding areas of Asheboro, Burlington and Kernersville, contact us today. You can begin designing the look of your pop up trade show display, which you can take with you at all upcoming promotional events. Setting up at a trade show event gives your business the exposure it needs to grow an audience or get your company noticed by the media. It’s also a chance for you to learn the tactics that other businesses are using that makes them successful, giving you a glimpse into what you could change about your current efforts. In addition, you can start building connections with your audience by inviting guests to engage with you one-on-one to learn more information and see the benefits of your business first-hand. 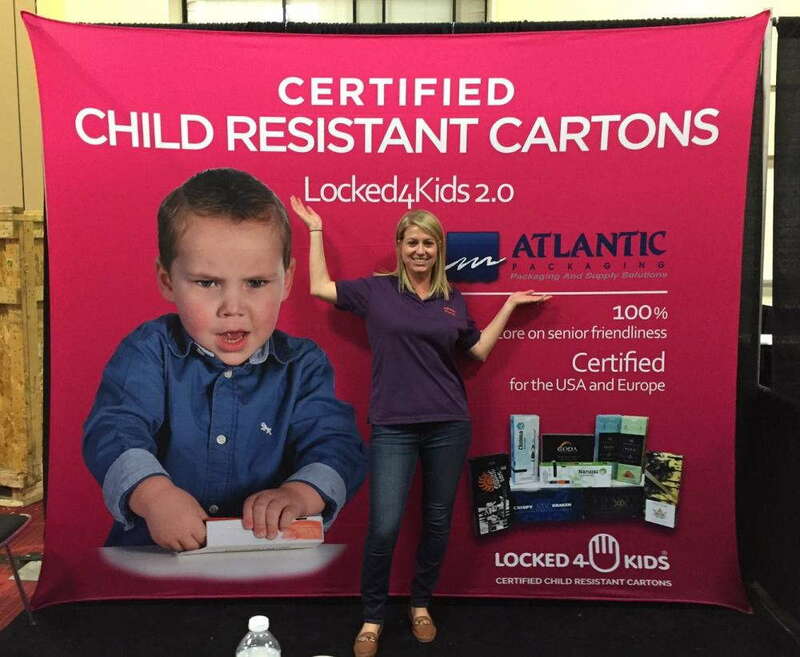 A fully branded trade show backdrop will encourage customers to engage with you while also potentially increasing your sales. 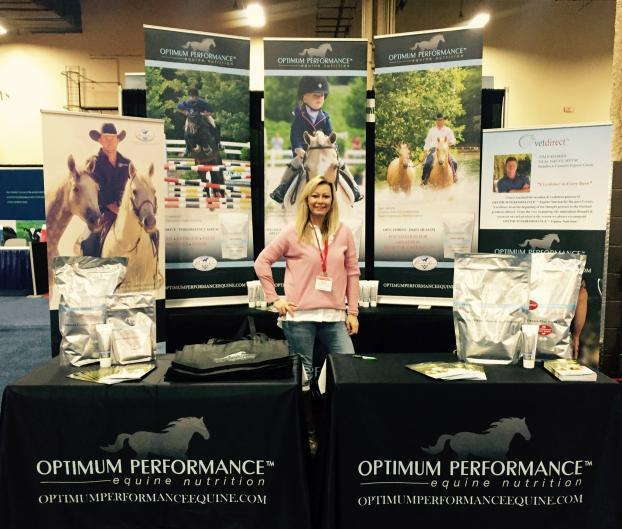 Banners are an infallible way to promote your brand on a large scale at a trade show event. Mark your station and trade show display booth with a banner or flag waving high above. Add some retractable banners to bookend your table, providing information about your business that will encourage guests to ask more questions. 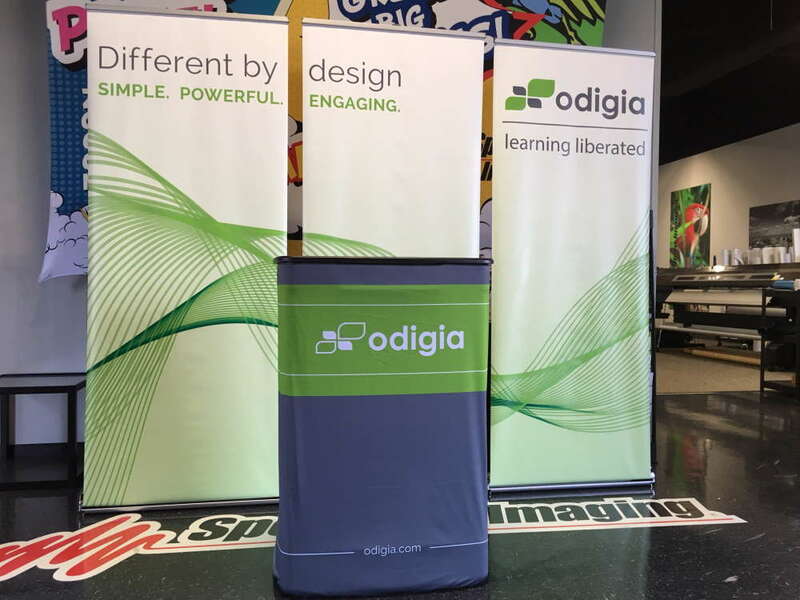 With step and repeat banners, you can give guests the ability to personally engage with you and be a part of your business — as well as your brand, as it’ll be featured and displayed on the backdrop behind them. 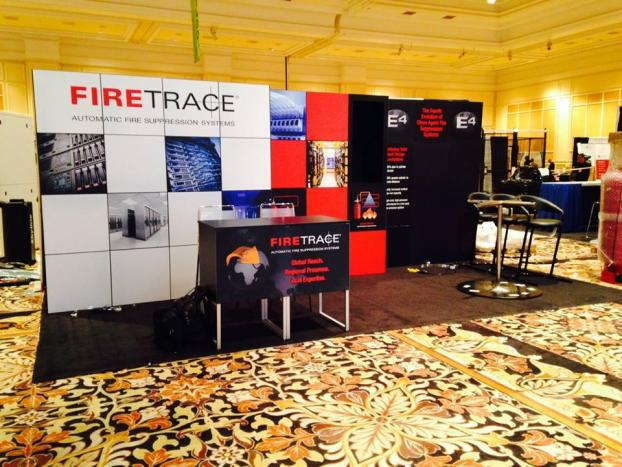 Dress up your display booth with other fun elements such as pop up displays, backlit graphics and tent structures. Encourage the eye to focus on specific areas by lighting up graphics that show off your brand. Protect yourself from the outdoor conditions with a tent, or pop one up inside to make your entire display booth feel fun and united. If you’re ready to revamp your trade show display booth and fully promote your brand, call us today. We’ll begin with a scheduled consultation to discuss all of your branding needs.